Jal Shah is a Nepali actress who was popular during the late 1990s. She currently stays in USA . She is a very popular actress of Nepalimovies. She started her career with a religious movie named Shreeswasthani in 1994 in a small role. Jal Shah started her acting career in a religious movie named "Shree Swasthani" in 1994 in a short role. Jal debuted as a commercial actress in 1996 movie, "Avatar" with actors Rajesh Hamal and Gauri Malla. 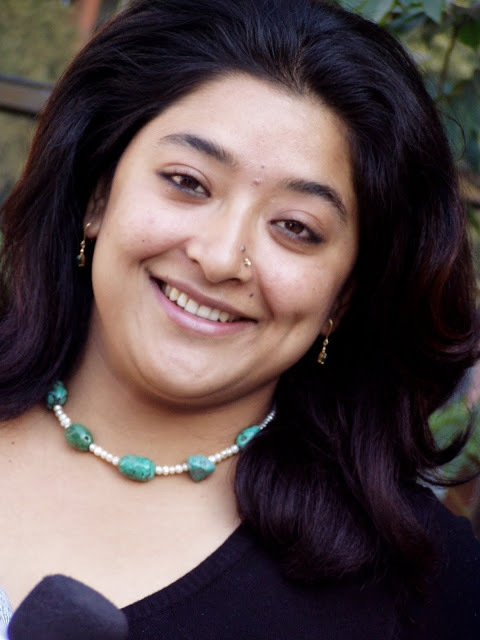 The movie was directed by Prakash Sayami.After that she acted in about 50 Nepali feature films in her more than a decade-long acting career. Some of the noted movies of Jal Shah are "Thuldai" (1998) opposite to actor Shiva Shrestha.